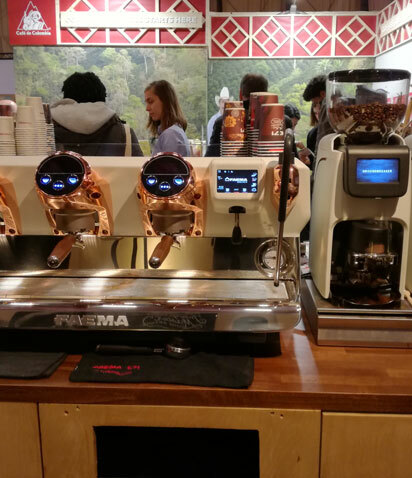 We want to equip baristas all over the world with a range of machines that amaze and assist them. Because we want to emphatically and clearly communicate the idea that we support coffee lovers and we believe that those who work with passion and determination deserve all our efforts. They deserve an E71E. We have met wonderful interpreters capable of allowing us to experience unimaginable emotions. Music, painting, photography. But also architecture, writing and cuisine. When interpreted with respect, culture and passion, they can become art, and reach the highest peaks. 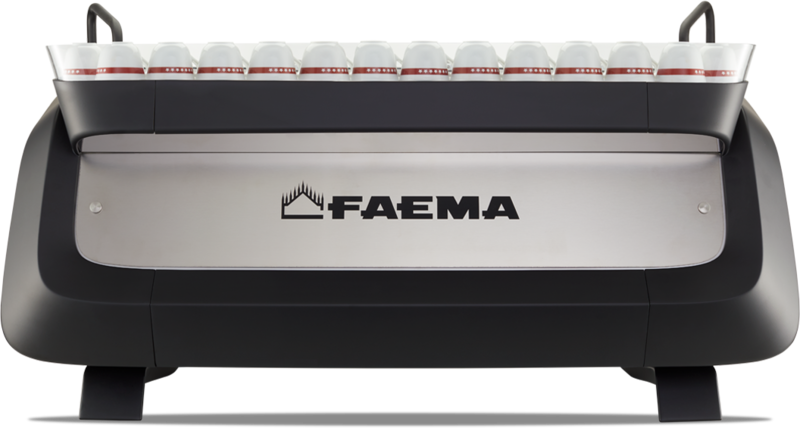 Since we are convinced that coffee too is an art, we have conceived, designed and created the new FAEMA E71. As the best interpreter of coffee artist. Come and discover E71E with 5 buttons! 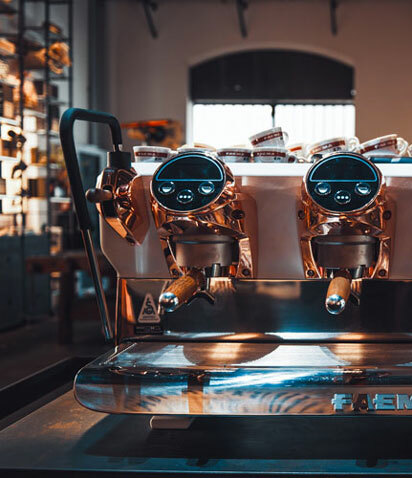 Take a leap to the new Faema Flagship Store, where the magic happens. The E71 is generating quite a buzz! Want to join in? Register now, and we’ll keep you right on track.